For use in beverage and food service applications, the Everpure 4CB5-S EV9617-21 water filter replacement cartridge is a genuine OE part, made in the USA. Fits onto filter heads made by Everpure. 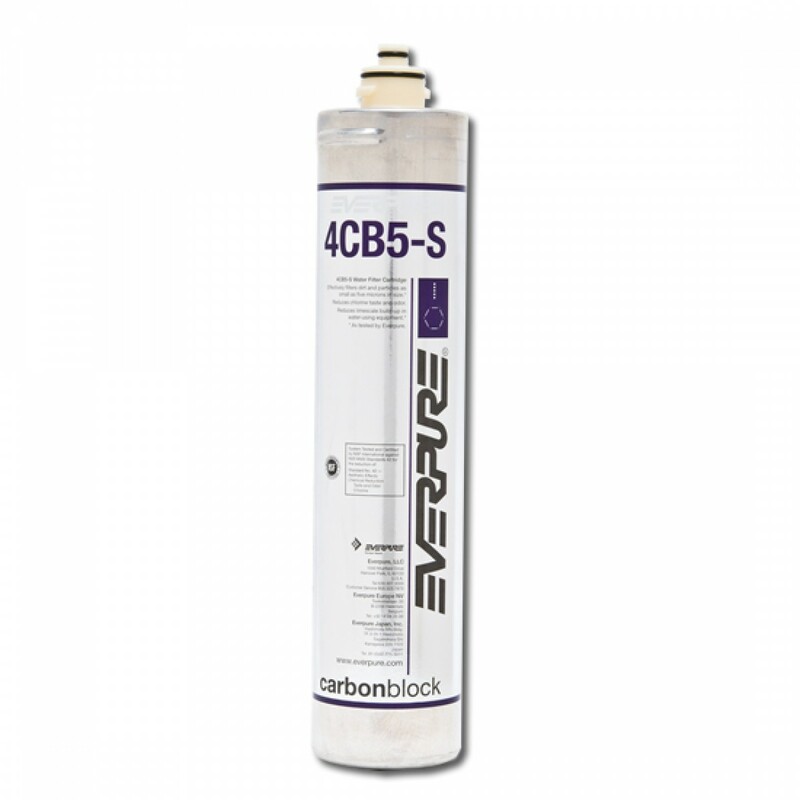 For up to six months after application, this cartridge will help to significantly reduce chlorine, limescale and Total Dissolved Solids, before these impurities can damage equipment or cause quality issues. 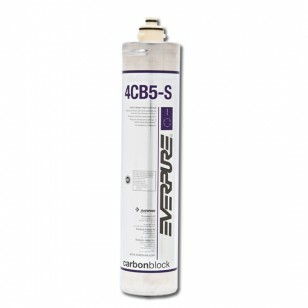 Order the Everpure 4CB5-S EV9617-21 water filter replacement cartridge online today. The EVERPURE-EV9617-21 does not reduce fluoride.